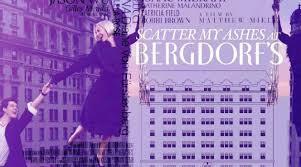 Premiering May 3rd and directed by Matthew Miele, audiences will get a rarified chance to peek behind the backroom doors and into the reality of the fascinating inner workings and fabulous untold stories from Bergdorf Goodman’s iconic history. Helpo There. I found your blog using msn. This is a very well wrfitten article. for tthe post. I will definitely return. Because these are second hand wedding dresses you’re looking through, NOT newly designed ones. to other people and the theme of the event you are attending. The silk crepe de chine material moves beautifully while the button-lined back and small train create a fabulous finish.